Istanbul (historically also known as Byzantium and Constantinople) is the largest city in Turkey and fifth largest city proper in the world with a population of 12.6 million. 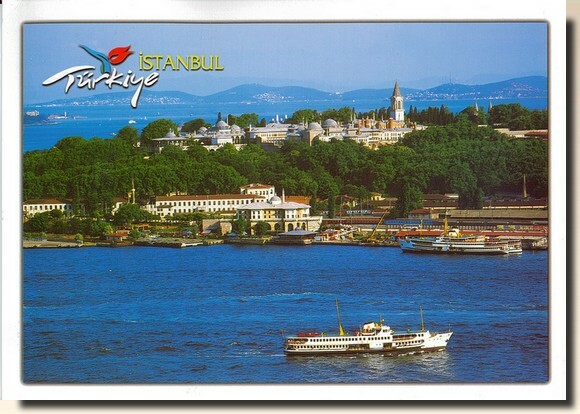 Istanbul is also a megacity, as well as the cultural and financial centre of Turkey. The city covers 39 districts of the Istanbul province. It is located on the Bosphorus Strait and encompasses the natural harbour known as the Golden Horn, in the northwest of the country. It extends both on the European (Thrace) and on the Asian (Anatolia) sides of the Bosphorus, and is thereby the only metropolis in the world that is situated on two continents.